Toyota Technical Center Australia (TTC-AU) is considering a reduction in the scale of its business following the announcement made by Toyota Australia that it will close down its Altona Assembly Plant in Melbourne by 2017. 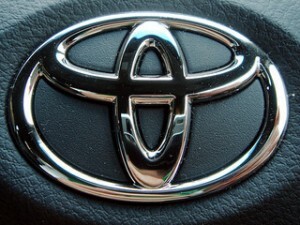 TTC-AU President Max Gillard said time would be needed to assess the impact of the decision on the size and scope of their operations, considering the scale back of projects related to the local manufacturing of the Camry, Camry Hybrid and Aurion models at the Altona facility. On Monday TTC-AU released their statement regarding the decision, with Mr Gillard saying that they will work with Toyota Motor Corporation to decide their own future direction and plans as soon as possible. Established in 2003 as part of TMC’s global technical operations, TTC-AU forms part of a network of centres which provide highly technical engineering services to Toyota manufacturing operations all over the world.